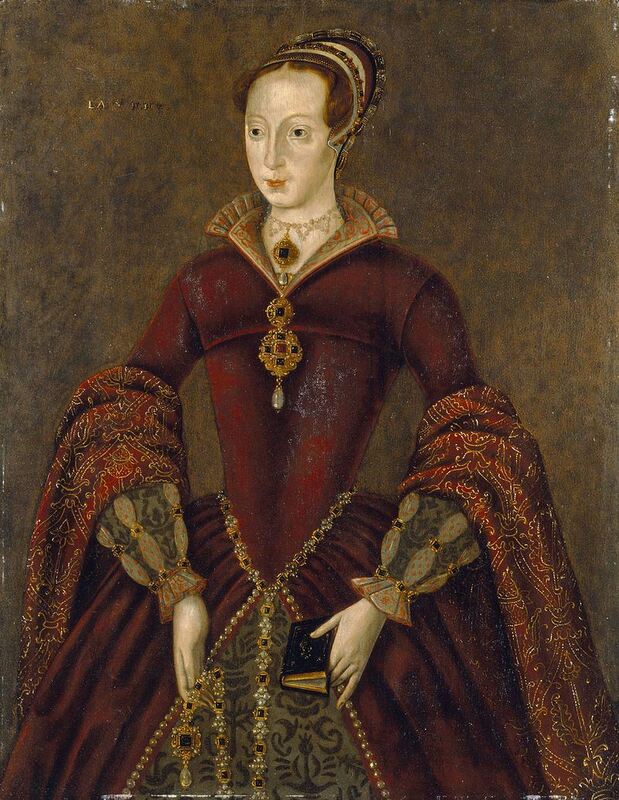 Janeknown, also as Lady Jane Dudley and as "the Nine Days' Queen", was an English noblewoman and de facto Queen of England and Ireland from 10 July until 19 July 1553. Jane was the great-granddaughter of Henry VII through his younger daughter Mary, and was a first cousin once removed of Edward VI. She had an excellent humanist education and a reputation as one of the most learned young women of her day. In June 1553, Edward VI wrote his will, nominating Jane and her male heirs as successors to the Crown, in part because his half-sister Mary was Roman Catholic, while Jane was a committed Protestant and would support the reformed Church of England, whose foundation Edward claimed to have laid. After Edward's death, Jane was proclaimed queen on 10 July 1553 and awaited coronation in the Tower of London. Support for Mary grew very quickly, and most of Jane's supporters abandoned her. The Privy Council of England suddenly changed sides and proclaimed Mary as queen on 19 July 1553, deposing Jane. Her primary supporter, the Duke of Northumberland, was accused of treason and executed less than a month later. Jane was held as a prisoner at the Tower and was convicted of high treason in November 1553. Both she and her husband were executed on 12 February 1554.